Homework is also part of your grade so remember to ALWAYS DO IT!!! 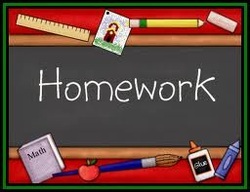 Always check this page for homework updates and please remember that it is due when we see each other next time. If you have any questions or would like to share any comments with me remember that you can email me. Click here.